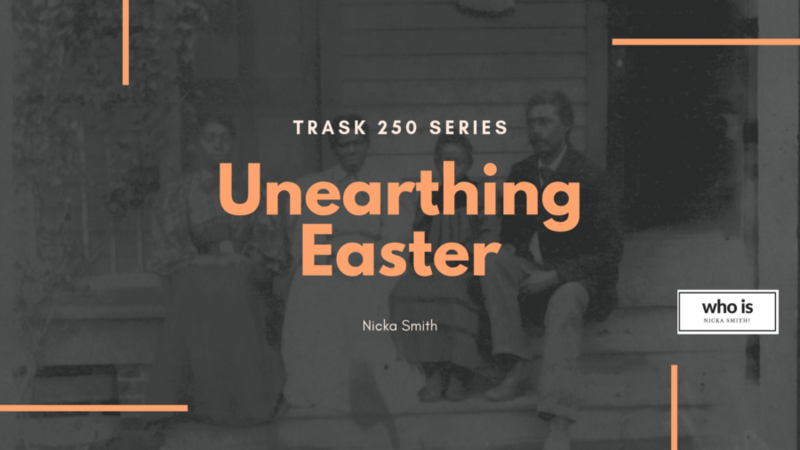 Trask 250 - Unearthing Easter - who is nicka smith? Growing up, I didn’t know much about my father’s side of the family. I known my grandparents and my only first cousin, but didn’t remember meeting or learning anything about anyone else. This made things pretty hard when trying to conduct genealogy research. Additionally, everyone in my immediate paternal family died by the time I graduated college. After connecting with one of my father’s first cousins, I had some great leads. I learned the names of my paternal great grandparents, James Benjamin Sewell and Theresa Holmes Sewell. As with most families, I had only previously knew their nicknames – Honey and Nannie – and that they lived in New Orleans and Chicago. Aunt Gail and My Dad, circa 1947. One issue arose early though. In order to trace back to Honey and Nannie correctly, I would need to find my grandfather on the census, right? I found Honey, Nannie, and all my grandfather’s siblings on the 1920 and 1930 census, but I couldn’t seem to find my grandfather anywhere. No one ever said he didn’t live with his family. Yet, there was this mysterious child named Oswald. I had never heard anyone mention him. 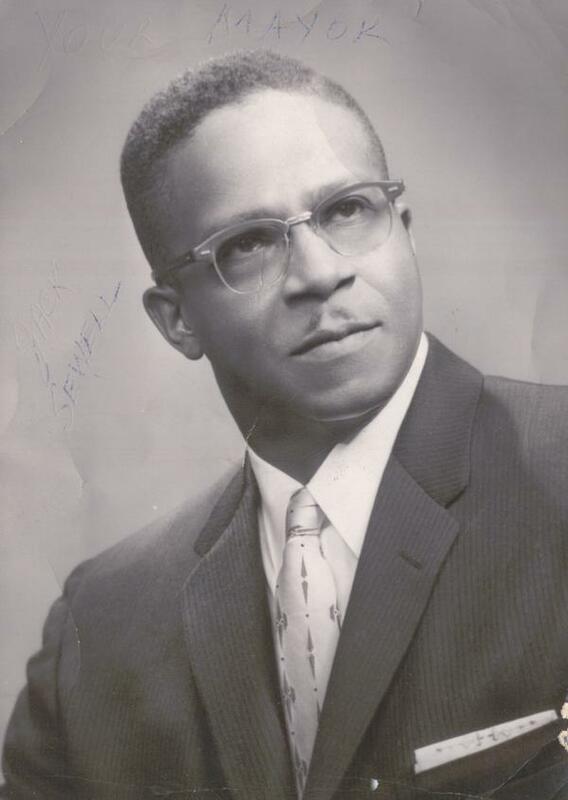 My grandfather’s name was Jack Oscar Sewell. Another call to my father’s first cousin revealed who Oswald was. Ok. My grandfather was named Oswald? I laughed for days about this. My mother couldn’t believe it either. It’s because no one ever called my grandfather dad, granddaddy, uncle, or any of those names. He was Jack Sewell. Straight, no chaser. LOL Look at his picture and you can see what I mean. Next, I tried to track down more information on Honey and Nannie. 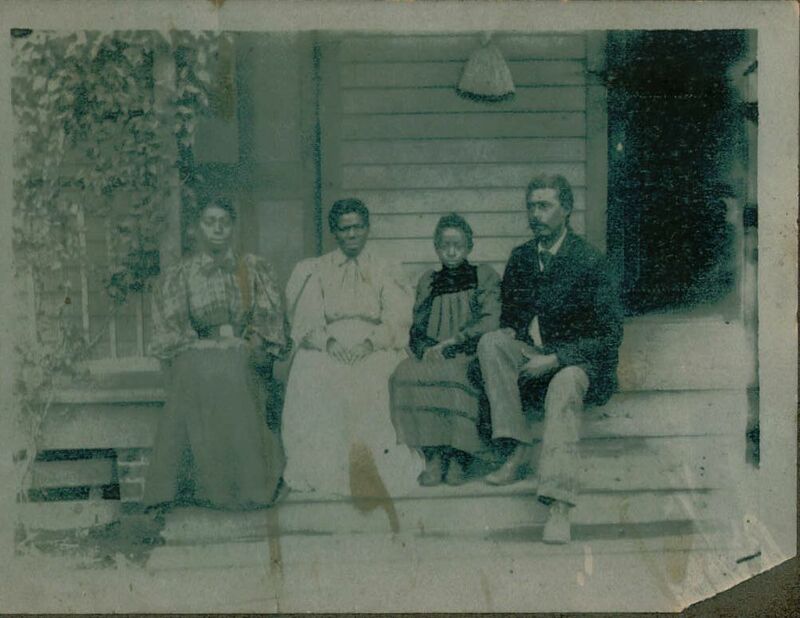 This lead me to their marriage license, issued on April 6, 1910 in New Orleans, noting parents named Benjamin and Esther Sewell and John and Eliza Holmes. I then found Honey and Nannie living together on the 1910 Census. My hope was to find Honey’s parents on the 1900 Census, but I actually discovered something else. While I did find Honey on the 1900 Census, I found him living with his grandparents, Smith and Lettie Reeder, living at 6322 Annunciation Street in New Orleans. I placed the address in Google Maps and saw that there was still a house there. Wow! Unfortunately, his parents were not living in the household. Since he was born around 1890, I couldn’t look for him on the 1880 Census and I also didn’t have a good lead for where to look for everyone. Honey said he was born in in Concordia Parish, LA his WWI draft card and searching there yielded information for a Benjamin Sewell, but he was never listed with anyone named Esther. I then went back to the 1900 Census. Another grandchild, Elnora Spears, was also the household with Honey. It wasn’t altogether clear if she was Honey’s sister or his first cousin. He was definitely Jack Sewell here. Based on my notes from my convo my cousin, Elnora was Honey’s sister and she ended up in Oakland, CA. She had sons, one of which was a famous cartoonist named Morrie Turner. My cousin had given me Elnora’s old address in Berkeley, CA and told me that that her, Honey, and my father went out on the train to visit Aunt Elnora and her family when my father was a kid. I had no idea my father had ever come to Oakland. He had never even mentioned it to me. My cousin said she didn’t remember Honey’s mother’s name, but that they came to visit because she was dying and living with Aunt Elnora. She also mentioned that Honey and Elnora had at least two other brothers, one named Amos Williams, from Danville, IL and another whose name she doesn’t remember, but who lived in Texas. I got contact information for Morrie and we talked for a good while and eventually formed an awesome relationship. He told me he didn’t remember his grandmother’s name, but that he remembered them going to get her from Natchez, MS and bringing her back to Oakland. He then mentioned to me that his grandmother and his parents were buried at Evergreen Cemetery. After chance trip by the Alameda County courthouse, I obtained a copy of Elnora’s death certificate for $1. 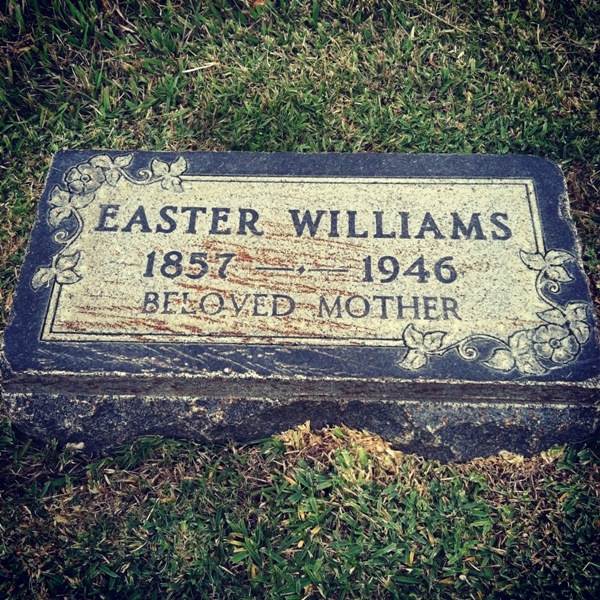 And there, is where I FINALLY saw the name again; this time it was Easter and her last name was Williams. Next, I ordered Elnora’s social security application to see if i could glean more info. When I received it, I saw the name again – Easter Williams. I was pretty sure at this point that she was my great great grandmother. A member of my genealogy society then connected me to another researcher and it turns out, she was from Elnora’s husband’s family. The researcher then sent me pictures of Easter, Elnora, Smith and Lettie! in 1880, still in Concordia Parish but listed with her mother Lettie under the last name Fountain but living right next door to Smith Reeder, who I would learn later was her stepfather. I never found Honey ever living with her. At this point something that should have been done immediately came to mind. I lived near Oakland. Why on earth had I not visited the cemetery? 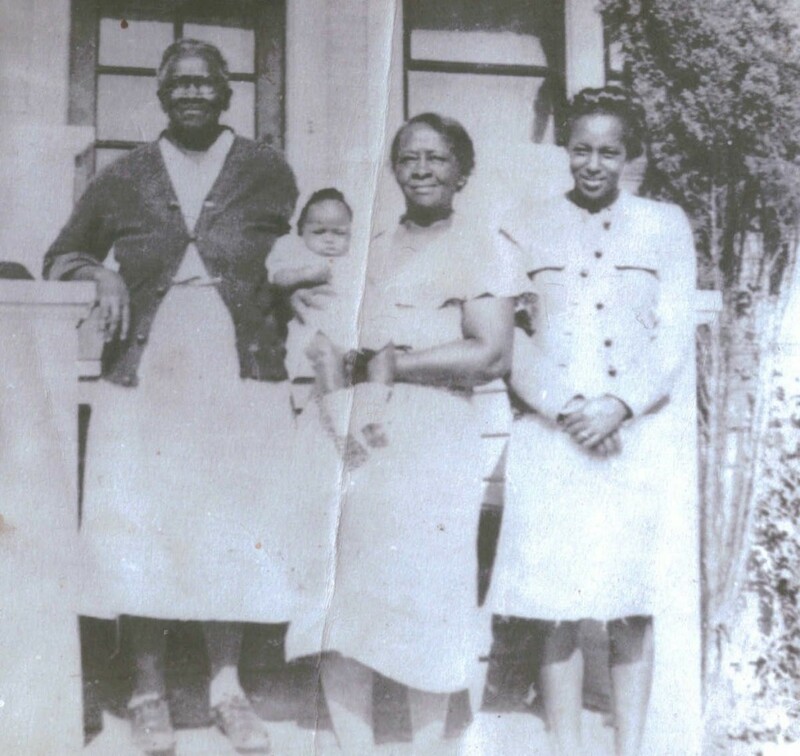 Easter, Elnora (holding a grandchild), and Elnora's daughter in law. Eventually, I ordered her death certificate from the state of California and learned the maiden name of her mother, Lettie Fountain, born in Mississippi, and the name of her father, Daniel Parker, with an unknown birthplace. I was pretty sure that both Lettie and Daniel were both enslaved, but where? This is where DNA would take over and unearth one of the most amazing finds of my career. Great job Nicka! Diligence does pay off. I found an uncle in Evergreen also that I didn’t know who left Arkansas in 1926 heading west. Nicka! Congrats. You inspire me to no end. Research and diligence like yours is worthy of praise and more. I too visited, just today, Evergreen. 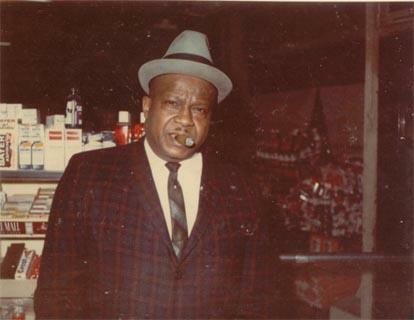 I came home tellin’ my aunt I may have stumbled upon my maternal great grandfather and possibly his mother. I’ve concluded Evergreen is a gold mine, or will be. You could appreciate this, I found this potential great grand and great great grand in the Garden of Prayer. LOL I’ll take one death certificate for each, please! Pingback: killed by a bad street | who is nicka smith? 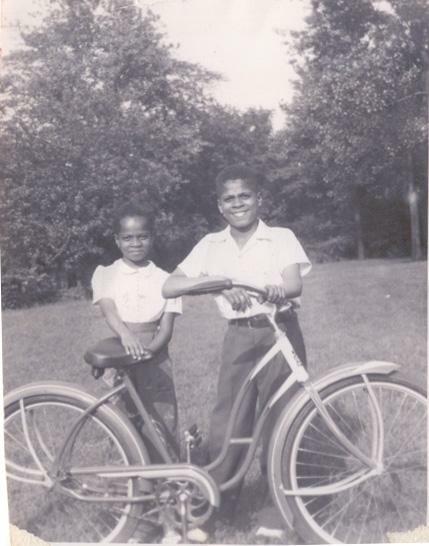 Pingback: Letters from Coretta | who is nicka smith? Pingback: 2012 year in review - who is nicka smith? Pingback: Episode 2: Show You the Way to Go - who is nicka smith?